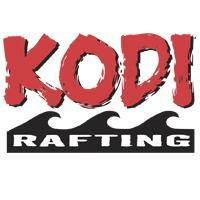 Book with KODI and see why we are an award-winning rafting company! Since 1986 KODI Rafting has provided trips on some of Colorado's most spectacular rivers. We offer rafting trips on the Arkansas, Colorado, Blue and Dolores Rivers, as well as Clear and Ten Mile Creek. KODI has 4 convenient locations in Frisco, Buena Vista, Kremmling and Idaho Springs. Our season begins in May and goes through September, offering whitewater trips for all ages and ability levels. From mild, float trips to wild whitewater, KODI has something for everyone.